Transportation America is one of the largest non-emergency medical transportation providers in South Florida. What sets us apart is our flexibility in customizing our services for both providers and our riders. Reliability, efficiency, and compassion make all the difference in how we manage non-emergency transportation. MCT’s experienced personnel has been providing high quality non-emergency services since 1995. We manage a 24-hour a day dispatch center, facilitating transportation and coordination of logistics and communications for its public, private sector partners and its riders. MCT has provided transports and transfers for almost every hospital, Urgent Care Center, Skilled Nursing Facility, Assisted Living Facility, Long Term Care Facility, Dialysis Center, Psychiatric Facility, Diagnostic Center, Home Health Agency, and Hospice Facility in South Florida. We complete almost half a million trips a year. All MCT vehicles are equipped with global positioning system (GPS)/ auto vehicle location (AVL) systems for live tracking of all activity, as well as computer-aided dispatch (CAD), which ensures the most reliable reporting capabilities. Outpatient care destinations, diagnostic centers, clinics, nursing facilities and hospitals all share a common need for reliable, dependable service. 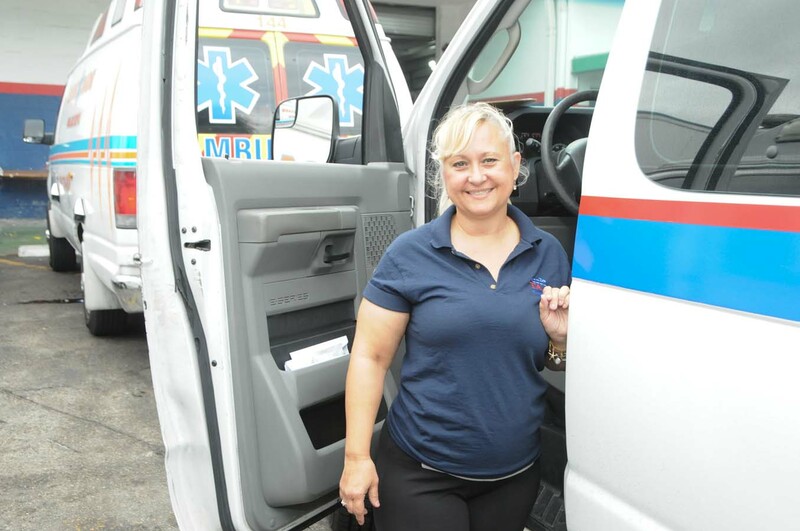 At Medical Care Transportation we’ve built a reputation as one of the most reliable, responsive and resourceful non-emergency transportation providers in Miami-Dade County. Our comprehensive offering of services include medical non-emergency transport, door-to-door transport, shuttle service, group trips, courier service, medical evacuation support and delivery of medical supplies. MCT has earned us the trust of many high-profile clients throughout South Florida, including JHS, Cedars Medical Center, University of Miami Doctors Hospital and network of clinics, Bascom Palmer Eye Institute and more. For these clients and others like them, MCT provides call intake, routing, driver training, supervision, vehicle maintenance and repair, detailed billing and other services that support our clients and their patients. MCT provides wheelchairs and stretcher transportation services, twenty-four (24) hours a day, Monday through Sunday.